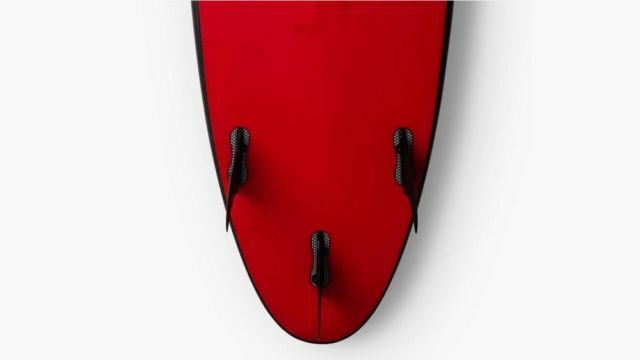 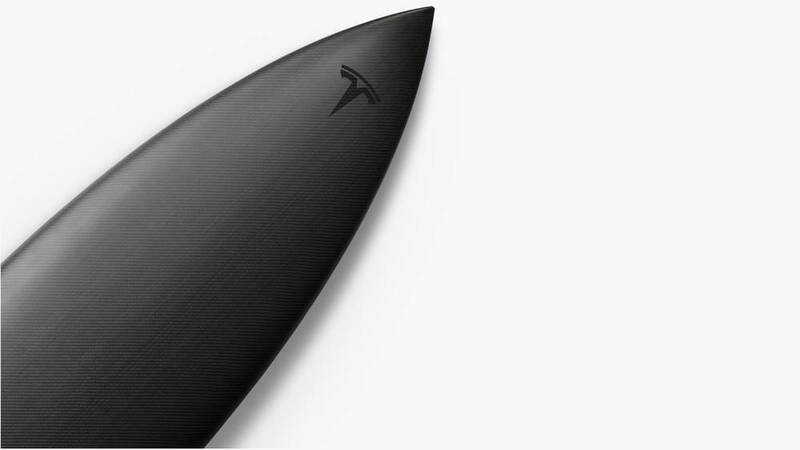 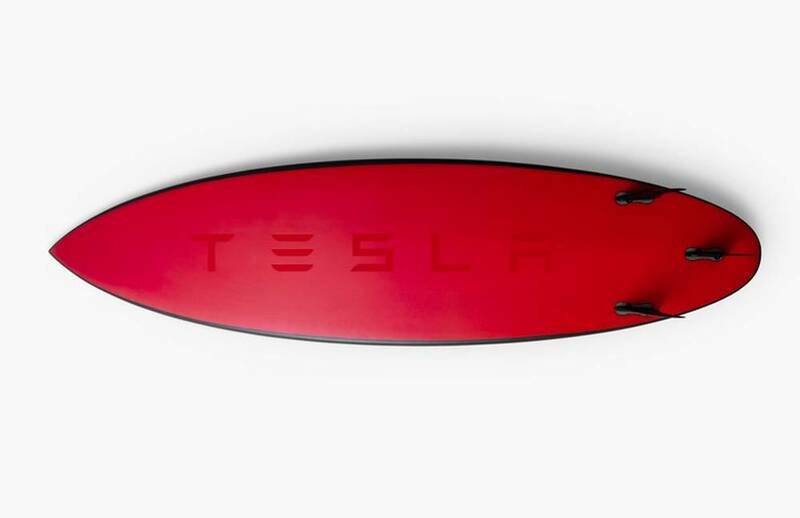 Tesla releases a $1,500 surfboard that Sells out almost immediately. Tesla just released 200 limited edition carbon fiber surfboards. 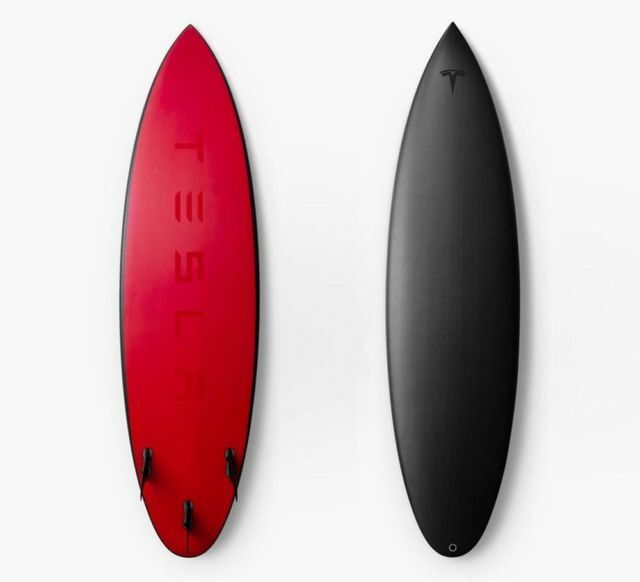 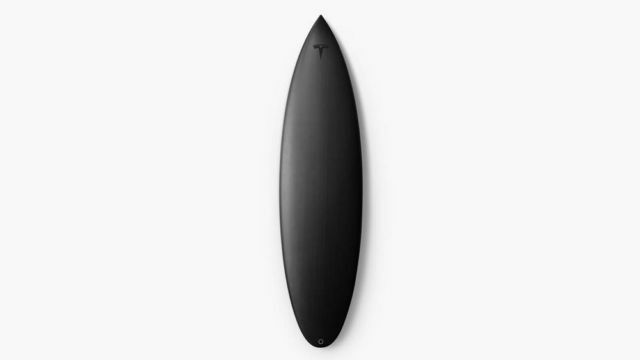 A creation between Tesla Design Studio and Lost Surfboards, made with a mixture of the same matte and gloss finishes used on Tesla cars.